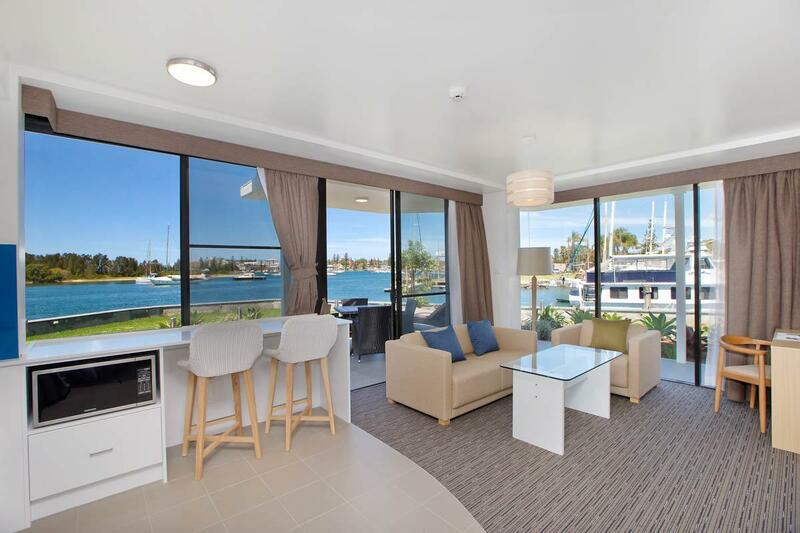 Ada pertanyaan untuk Sails Port Macquarie - By Rydges? 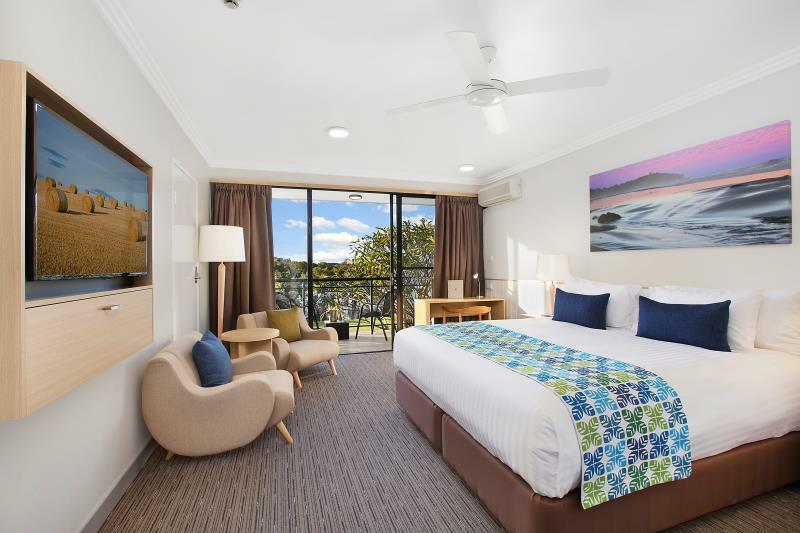 Terletak di Settlement Point, Sails Resort Port Macquarie - By Rydges merupakan tempat yang sempurna untuk menikmati Port Macquarie dan sekitarnya. Kehebohan pusat kota terletak hanya 1.6 km dari sini. 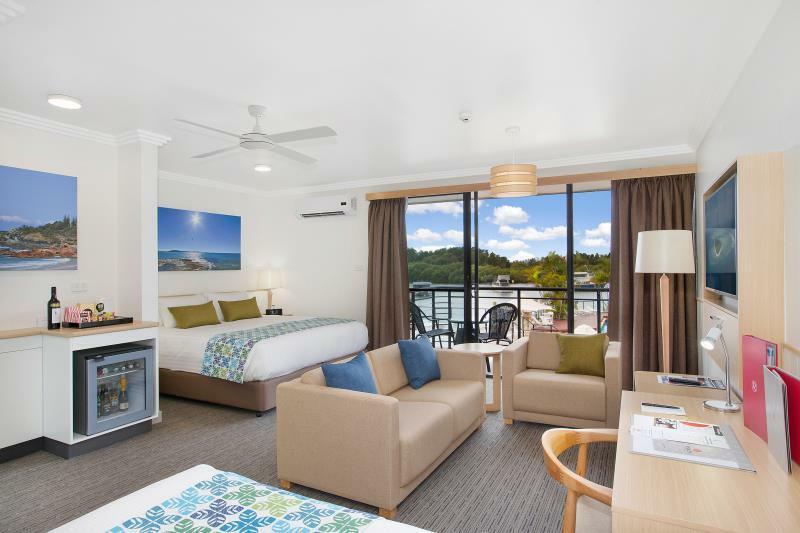 Bagi Anda yang ingin berjalan-jalan, Kayak Tours, Port Macquarie Cruise Adventures, MV Wentworth hanyalah beberapa dari obyek wisata yang tersedia bagi para pengunjung. 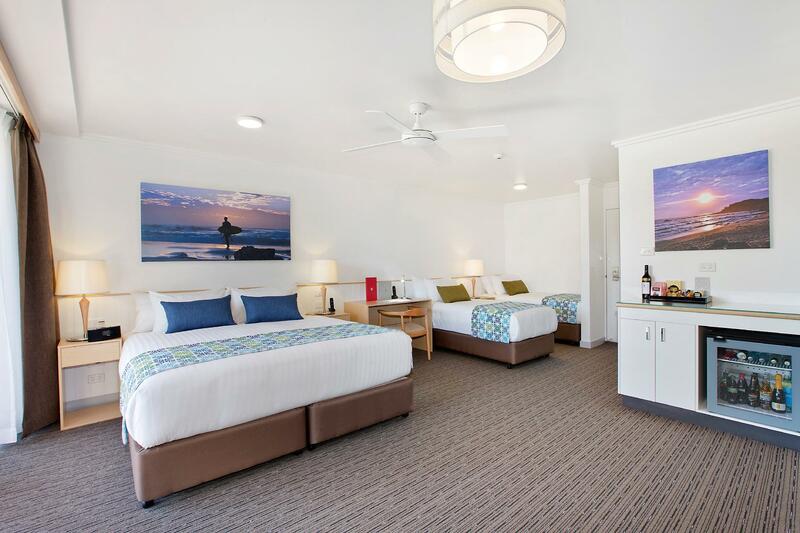 Di Sails Resort Port Macquarie - By Rydges, pelayanan istimewa dan fasilitas yang unggul akan membuat pengalaman menginap Anda tidak terlupakan. Untuk kenyamanan para tamu, hotel ini menawarkan WiFi gratis di semua kamar, layanan kebersihan harian, layanan pos, resepsionis 24 jam, fasilitas untuk tamu dengan kebutuhan khusus. 85 kamar yang tersebar di 2 lantai memberikan suasana hangat dan menyenangkan ketika Anda jauh dari rumah. Kenyamanan modern seperti ruang keluarga terpisah, televisi layar datar, cermin, akses internet WiFi (gratis), kamar bebas asap rokok dapat di temukan di beberapa kamar. Baik Anda yang menyenangi kebugaran atau hanya ingin bersantai setelah beraktivitas sepanjang hari, Anda akan dihibur dengan fasilitas rekreasi kelas atas seperti kolam renang luar ruangan. 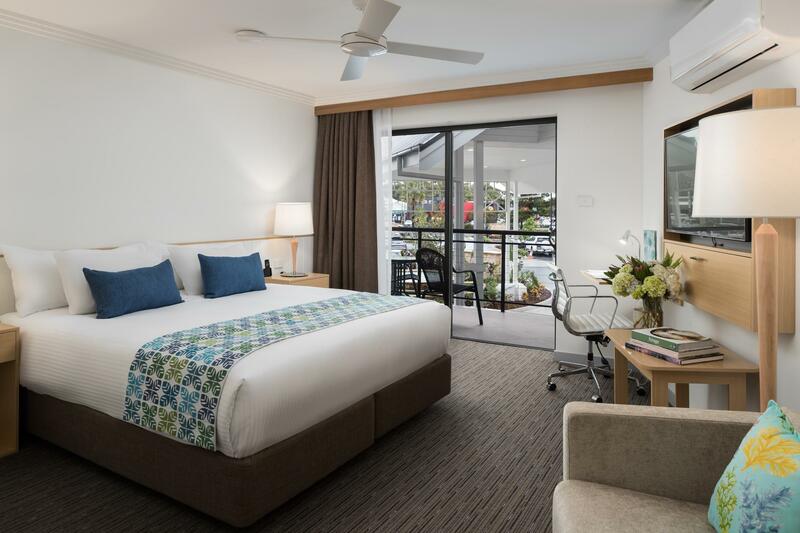 Sails Resort Port Macquarie - By Rydges adalah pilihan yang cerdas bagi para wisatawan yang berada di Port Macquarie dan menawarkan pengalaman menginap yang menenangkan setiap saat. location good and staff very friendly. hotel is very fashion with facilities. suitable for family with young children. swimming pool clean and massage pool have warm water. Overall staff were always great in all area's. Rooms were nice and place was nice. Negative things would be the small bugs that get into the room due to location. Music being played at 6:30am from the restaurant area, even though no reason to play it outside where sleeping customers can easily hear, and the pool could've been turned down a few deg as it wasn't as refreshing as one would hope for. 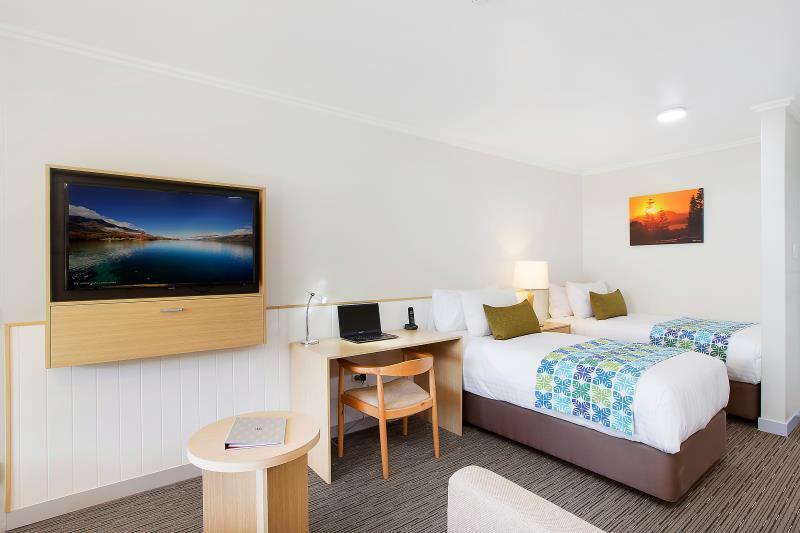 But staff again were great to my wife and son and i.
I would not recommended Ridges, they got my booking wrong, the aircon didn't work, the internet didn't work. the bar fridge leaked. Very disappointed. Had a fantastic experience in the bar and restaurant. Bed was very comfortable, very quiet in the room, views are beautiful, just accross the road from shops which is handy. Attended a wedding within the resort and it was beautiful. This hotel is lovely but cannot successfully accomodate both functions and hotel guests. Have stayed twice and both times have been kept up by noise. Last week, was kept up by staff setting up for the next day’s function, until midnight, after the evening function concluded. Seemed to have no concept that vacuuming at 11.30pm under someone’s window might be a problem for hotel guests paying to sleep. Too risky to recommend. 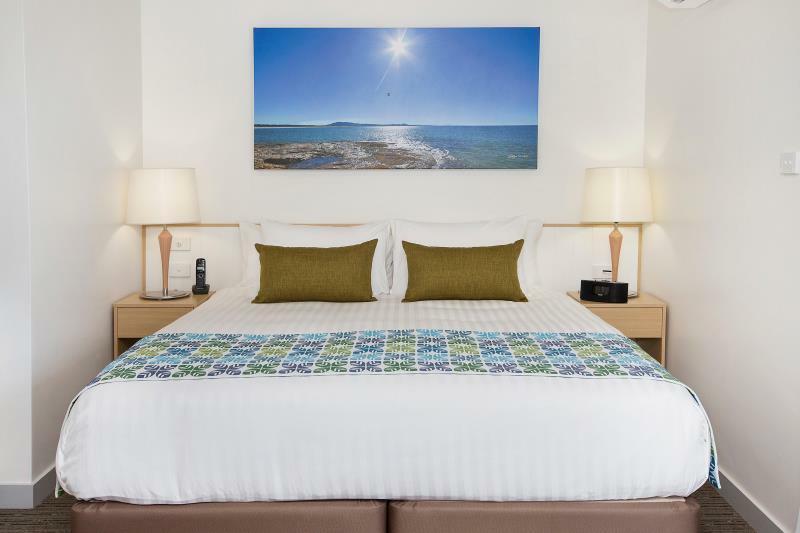 Nestled on the banks at the mouth of the Hastings River, Sails is well worth the visit. I was there in July 2018. It looked like they had recently completed some renovation work and it was shiny and new. The rooms are spacious (there were three beds in my room) and clean. The breakfast ($25.00) was adequate, although I would suggest they get some additional cereals and their single cook seemed a bit under the pump at times. The bar stays open to around 11pm, although if you are looking for a drink there is Panthers literally across the road and you're only a 10 minute walk across the bridge to the pubs in the town centre. Overall worth the stay. Great location. So much that surrounds parks shops food. Kids had a great time!! Fan in bathroom not working, Wireless phone beeped all night til unplugged, no bath mat only bath towel and hand towels, noisy construction going on, staff talking loudly training other staff. Yes under construction but was great room lovely new and clean pool area beautiful (little small for the size of the property) restaurant great. Only had a problem with check in - staff wasn’t so informative actually didn’t tell me anything at all. I stayed there for two nights during Christmas holiday. The location of the resort is excellent, right by the beautiful waterside. My room is clean, good size and has a balcony facing courtyard. The management organised an evening cocktail for hotel guests with live music on Christmas' Eve, which was nice and a highlight of my stay. The only disappointment was the dining experience. They closed their only restaurant on Christmas day for a private lunch (or lunch with tickets fully sold out) and as hotel guests, we could only order room service, while all eating places in the city were closed. After having complained to the manager, we managed to order food from pool side. But it was an unpleasant experience and I think the hotel should take care of their guests and made better arrangement. Stayed in mid August 2017. Major renovation going on with lots of areas fenced off. Didn't seem to have noticed that while booking. Good location (walking distance to supermarkets) but hard to find with no signage at the entrance. 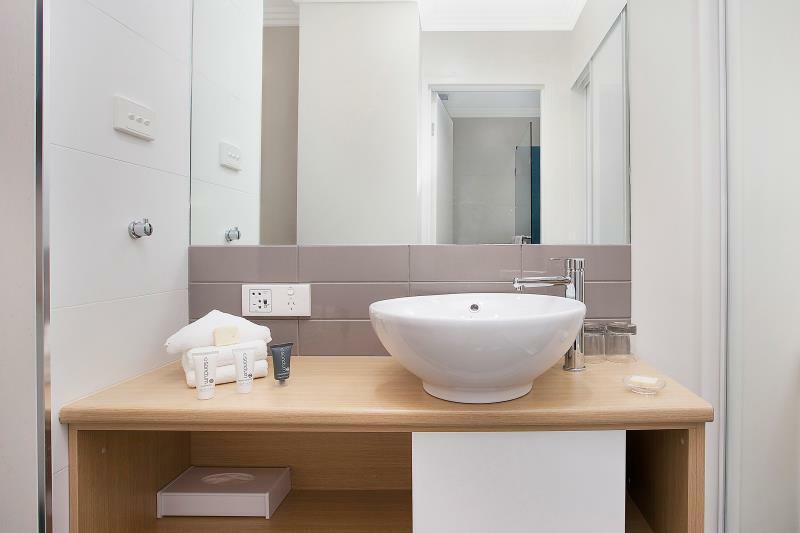 Room was clean, neat and a good size for a small family.